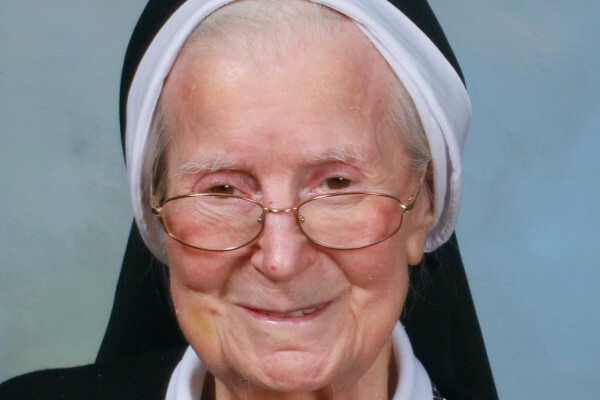 Sr. Beata of Jesus and Mary - Phyllis Jurewicz - 89, died Jan. 10 at Jesus of Nazareth Convent (Mount Nazareth), in the 72nd year of her religious life. The wake for Sr. Beata will be take place at 2:30 PM on Monday, Jan. 15 at Mount Nazareth Chapel, 2755 Holme Ave, Philadelphia, PA 19152. Mass of Resurrection will follow at 4:30 PM.